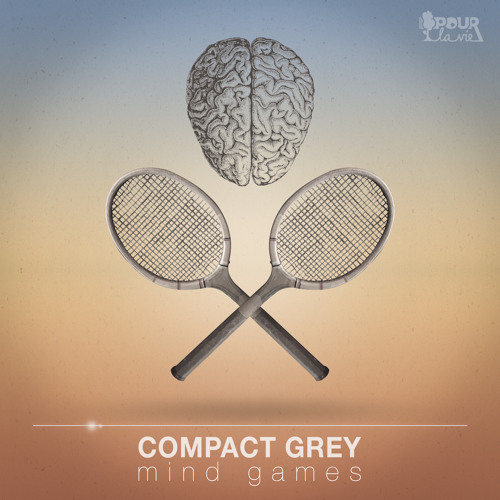 Compact Grey here, with his pumping track ‘mind games’, for a dance. Great “bomb” track for tech house set. By the way, check out full EP on Beatport. Compact Grey — tech house / deep house music producer from Germany.